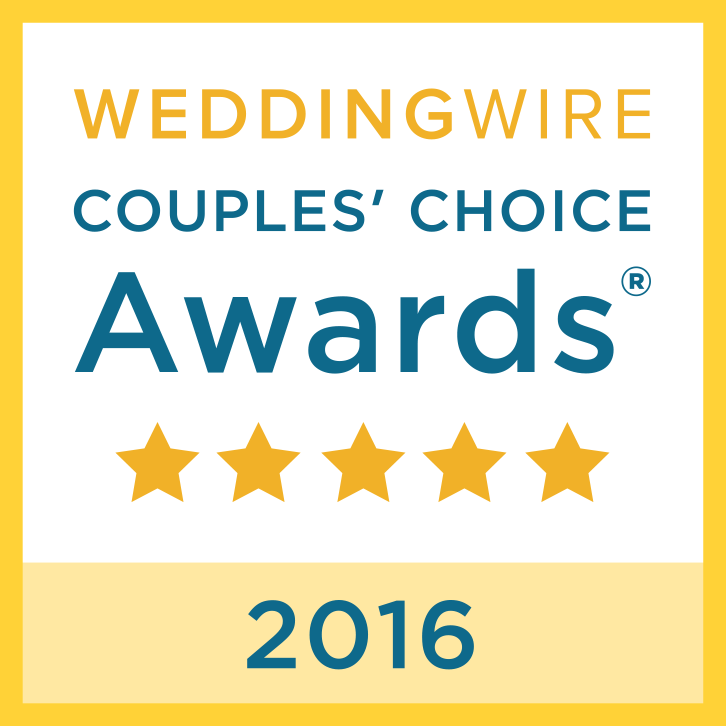 We truly can’t thank you enough for the incredible job you did for the wedding. We were 100% plus more happy with every detail. Your professionalism, expertise and talents were so evident in all that you did. We also loved your staff. They were so competent, hard-working and super friendly. Farm to Table Catering is absolutely amazing! I highly recommend them for any and all events. Hiring Farm to Table was by far one of the best decisions we made. They were so incredibly helpful and wonderful to work with. Carlos’ food is absolutely beautiful and of course delicious! Jennifer was an amazing help.... They are definitely an incredible pair! We couldn’t have asked for a better catering experience. 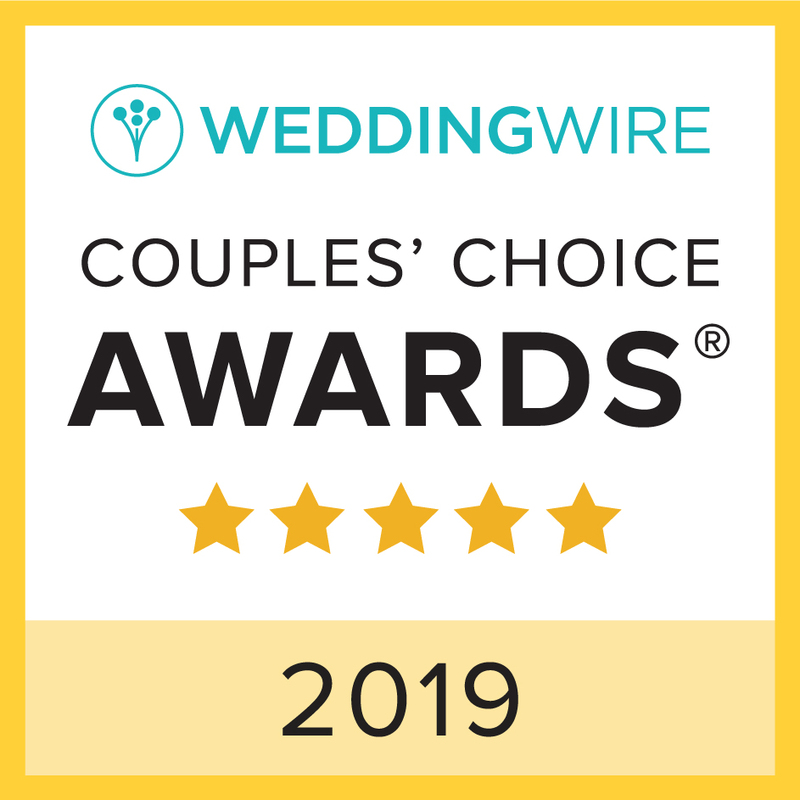 Our guests absolutely loved the food, and I loved how much wedding planning stress was alleviated knowing that the food (which lets be honest, is a HUGE part of the wedding) was in their wonderful and extremely talented hands. Farm to Table Catering catered our wedding in Nevada City with beauty and grace supplying crazy delicious food worthy of top honors. Jen helped us make sure we had everything dialed, ordered, and organized ahead of time; so that on our wedding day, it was easy for them and the other vendors to do their jobs. Carlos’ astute knowledge of the local farms and seasonal produce helped us choose the freshest menu choices for early August which were also appropriate for the warmer weather conditions. I could not see how anyone could have delivered better service and yummier food. I have a bunch of foodie friends and family so it was IMPERATIVE that we have delicious food. I have to say that Chef Carlos went above and beyond our expectations. One of my friends at the rehearsal dinner told me how excited she was for the food the next day since the rehearsal dinner was so delicious. Everyone loved it, even the kids! As for the dinner on our wedding day, everything was cooked to PERFECTION! It was so good my friends were texting me about it the next day. Carlos created a beautiful menu following our Mexican themed reception using locally raised produce and ingredients. Jennifer was absolutely amazing and went above and beyond to help organize our rentals, staffing, and coordination for our wedding day. They were incredibly organized, efficient, and helpful throughout the entire planning process. On the day of their staff did a great jobs staging our large party of over 250 people with ease and grace from set up at 1 pm through cake service and finally cleaning up and tearing down the rentals at the end of the night in the rain.